Animals living under natural conditions rarely approach their maximum possible age because of very high death rates due to infant mortality, diseases, predators, bad weather, habitat destruction, or competition for food and shelter. Here we list ten animals that would have the longest lifespans living under ideal circumstances. 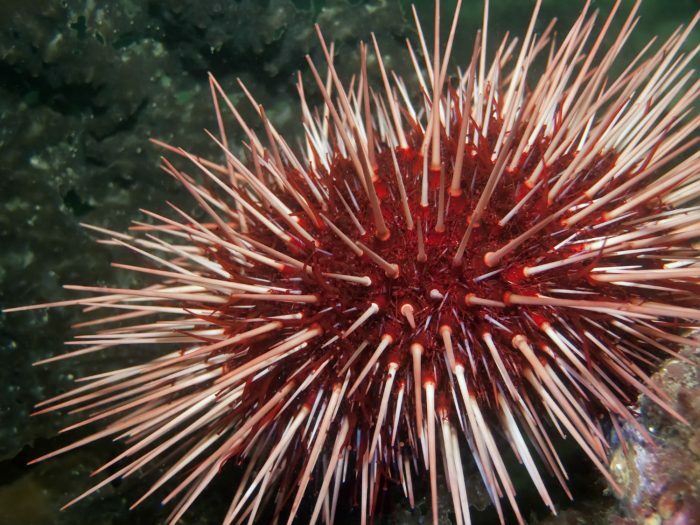 Red sea urchins are believed to be almost immortal. 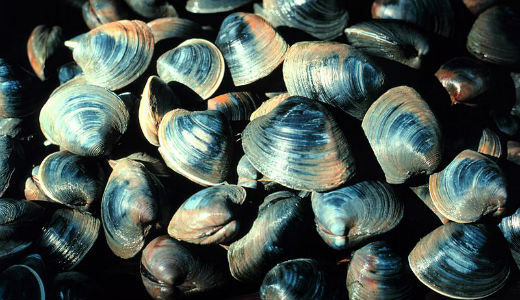 They are found in the shallow water of the Pacific Ocean along the West Coast of North America. These small, spiny creatures have been known to live for more than 200 years. 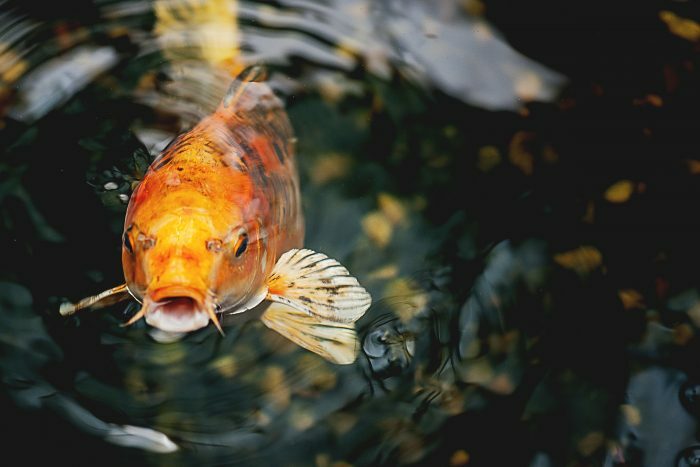 Koi usually live for 25-30 years but there are reports of koi that have reached ages of over 200 years old! One famous koi in Japan, named “Hanako”, died in 1977 and a study of the growth rings of one of her scales reported that she was 226! This made her older than the United States of America! 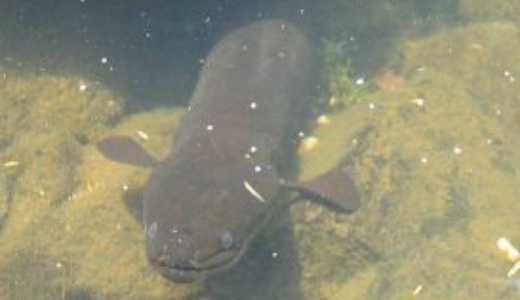 Native to New Zealand and Australia, these eels often live to 60 years old with the oldest living Long Finned Eel recorded as being 106 years old! 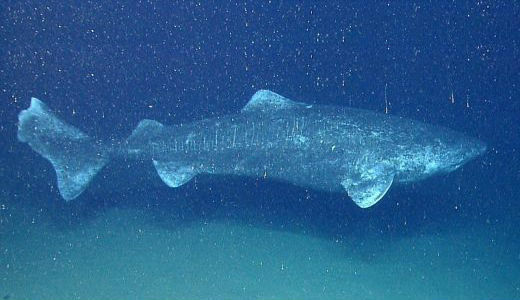 Like the greenland shark these fish grow very slowly which is why they can grow so old. Macaws can live up to 60-80 years, while their breeding age ranges from 30 to 35 years. 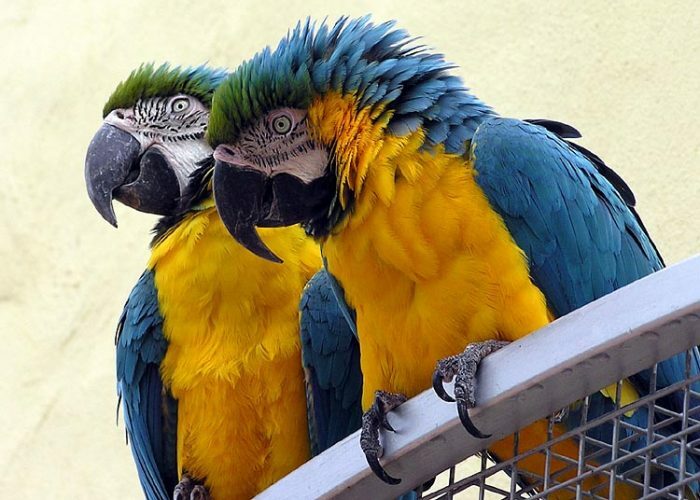 Unfortunately the majority of macaws are now endangered in the wild and a few are already extinct due to habitat degradation and the illegal pet trade. 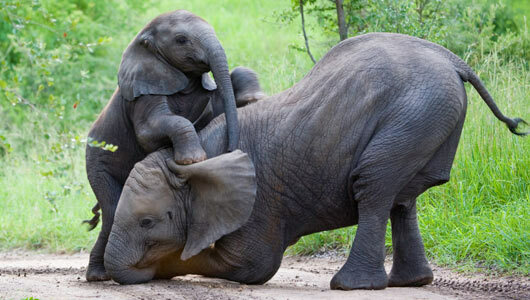 The largest surviving land-animals have an average lifespan of 70 years and a recent Zimbabwean study has found that female African elephants can potentially remain fertile until their death! The largest living species of tortoise that can survive well past a hundred, with the oldest recorded at 152. 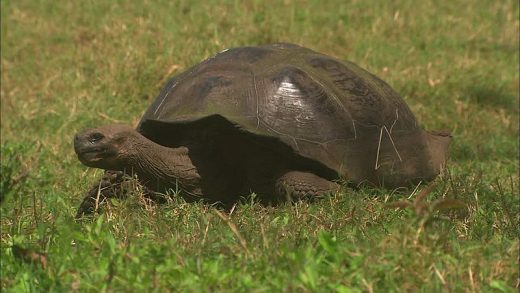 The most famous Galapagos Tortoise was ‘Lonesome George’, a sub species who lived on the Islands, he was 100 years old and still classed as a young adult! He had become an ambassador of sorts for the islands off the coast of Ecuador whose unique flora and fauna helped inspire Charles Darwin’s theories on evolution. 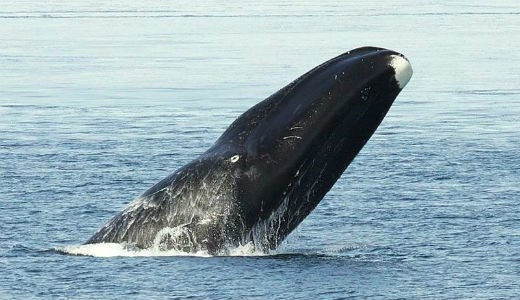 Bowhead whales have an average lifespan of 200 years and are the second largest mammal after the blue whale. They’re old age was discovered when a live animal was found with a harpoon that dated to over 100 years ago embedded in it’s skin! These sharks can reach ages of 200 years old although one individual was found that was 400 years old – making it the oldest vertebrate in the world. They live so long because they grow very slowly. They grow about 1cm a year and reach maturity at about 100 years old, now that’s a long childhood! 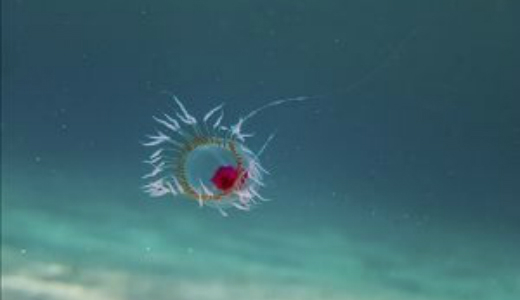 A very unique jellyfish which can revert back to its premature state when exposed to stress or injury. Whilst this means it is biologically immortal, in practice they don’t live forever and get injured and eaten just like other animals.